Cathy Griff has called Tanja home for over 30 years, and has close connection with the local community of the Bega Valley. 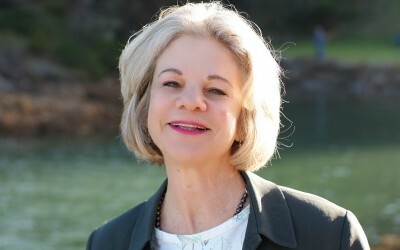 Cathy’s career has featured research, policy and advocacy mainly for the Australia film industry. She has a diploma of education, masters of arts, and has recently been wrestling with a doctorate. She has a strong social justice background having worked for the Australian Council of Social Service and as a teacher and journalist with Australian Volunteers International in Bougainville. Cathy has extensive community consultation experience. She favours strategy development in liaison with community and promises open and accessible representation.